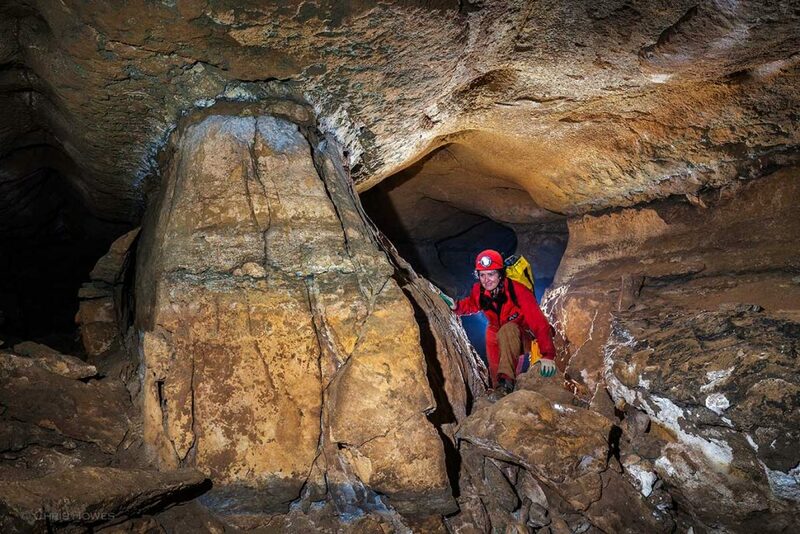 A ‘golden cave’ was newly discovered in Meghalaya. In the village of Jalaphet, lies the cave which is likely to give a boost to tourism. The state is home to some majestic caves like Krem Liat Prah, Krem Puri, Krem Mawsmai, Siju, Krem Mawjymbuin and Krem Kotsati. Jalaphet, a village situated 15km away from the district headquarters, Khliehriat (East Jaintia Hills), comprises two villages, Jalaphet Bri-Sutnga and Jalaphet Bri-Sumer. Recently the villagers discovered the cave in one of the forested areas of the village known as Rynsong. The villagers found out that there were two more caves in that particular area. The discovery has been revealed now only. The stones inside the cave appear golden and hence, the villagers have named the cave Krem Ksiar or golden cave. The wordkremmeans cave in the local Khasi language. Hynniewtrep National Youth Front (HNYF) general secretary, Jalaphet circle, Damechwa Syrti, said experts were welcome to explore the cave, reports The Telegraph. Till date, all the three caves are being managed by the villagers and support from the government through the tourism department would definitely boost the cave tourism in the area.